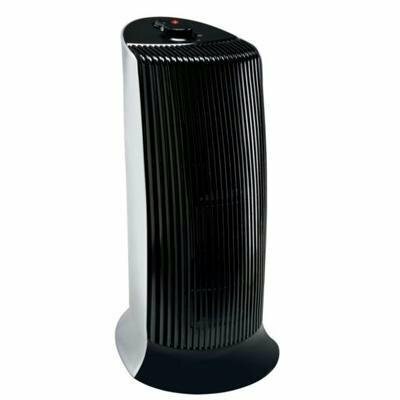 Medium Room 4 in 1 Air Purifier. UV-C Germicidal and microban protection. Oxygeating catalyst converts smog and ozone into oxygen. Photocatalyst filter reduces toxic fumes. 5 year limited warranty.